Currently, Luis is the Director of Strategy for Nike's Global Community Impact team where he leads strategic planning for a global, 55-person team that is driving global impact through a sports-led community portfolio. He is also a faculty member for the Sports Impact Leadership Certificate at Johns Hopkins University. Before joining Nike, Luis led a $100 million workforce initiative at Walmart aimed at improving employment and advancement opportunities within the retail sector in the U.S. and abroad. Prior to Walmart, Luis was a Foreign Service Officer with the United States Agency for International Development, managing U.S. Foreign Assistance programs in Mexico and Peru. 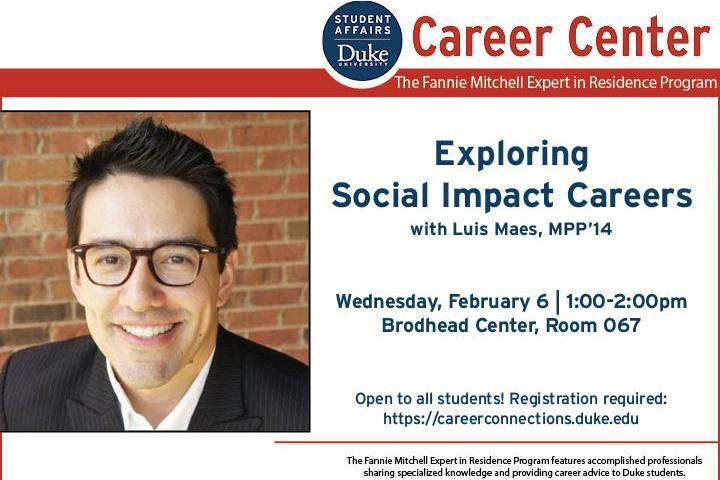 Luis holds a Bachelor's degree from the University of Virginia and Master's degrees from Harvard and Duke. He is a proud husband, father, son, brother, Wahoo and Blue Devil - Just do it!